Front-Z is a family-owned business that delivers flexible and modern solutions upheld by proud traditions and solid craftsmanship. The business is a continuation of Linnebergs Maskinsnedkeri, which was established by Holger Linneberg in 1989. 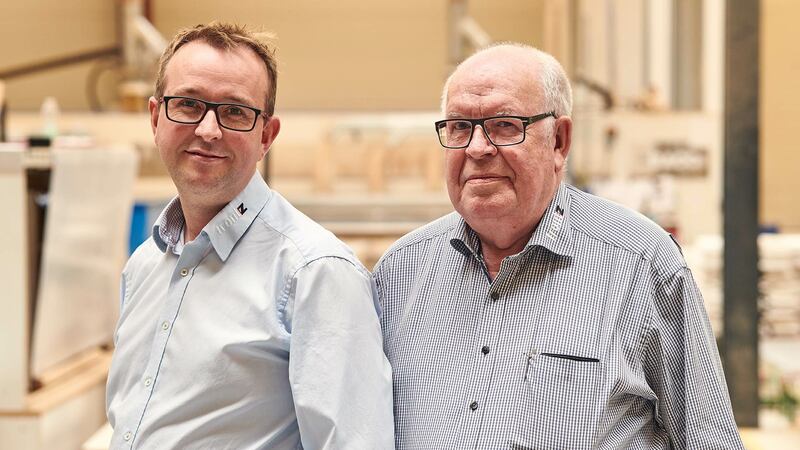 Today, Front-Z is an innovative company, which, with Holger’s son, Henrik Linneberg, at its head, produces MDF components for the designs of the future. The company has undergone explosive growth since 2003 and has grown from 6 employees on an 800 m2 site to the current level of 60 employees and 15,000 m2. 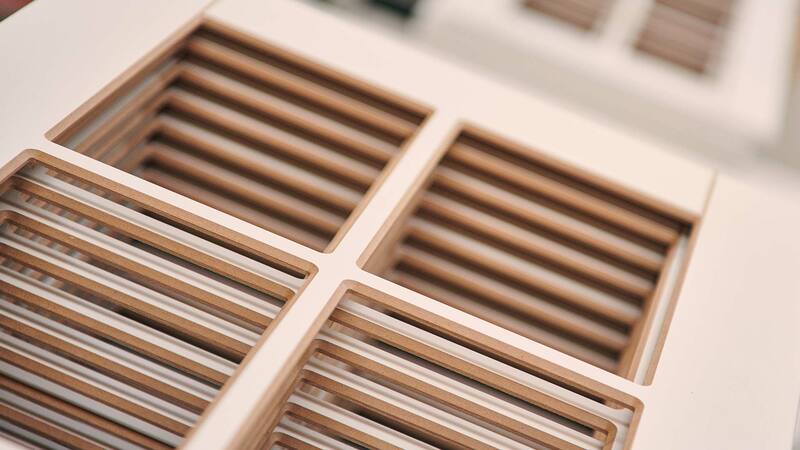 Front-Z is one of Europe’s leading suppliers of painted MDF panels for the kitchen and furniture industries – which carries with it great responsibility. 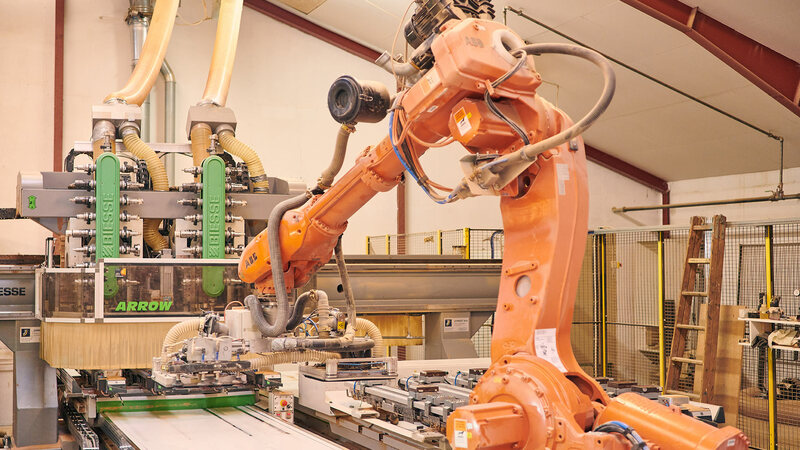 Our pride is rooted in our flexibility – both in our machinery and in terms of our people – where we have dynamic and flexible production facilities that enable us to tailor solutions to the requirements of our customers. Front-Z has three core values that are reflected in everything that we do: Respect, cooperation and responsibility. We have respect for our customers’ wishes and needs, and we see ourselves more as a business partner than a simple supplier. Front-Z doesn’t sell a cabinet door; we deliver a solution. 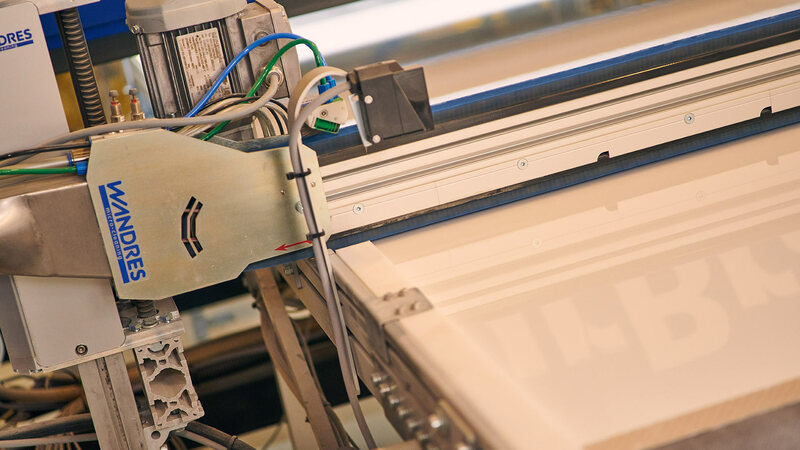 We endeavour to ensure trusting relationships with our customers and are often involved throughout the entire process from design to development and production. We take responsibility for the quality and durability of the finished products; delivering products of high quality is part of our DNA. 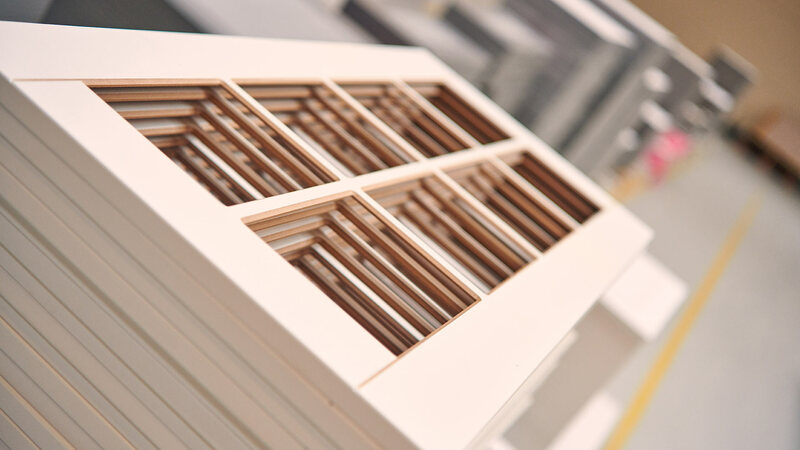 Our guiding vision is as follows: We deliver surface-treated MDF components and solutions that create added value. The company’s employees provide us with invaluable knowhow in terms of knowledge, experience and technical capability. 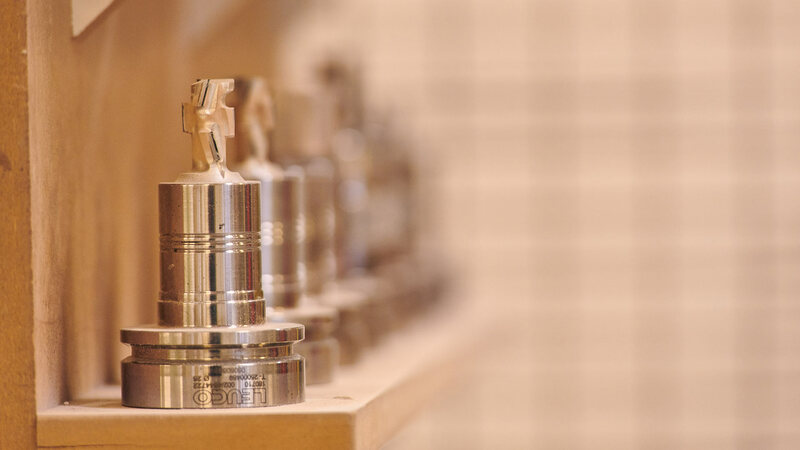 This knowhow is crucial in our quest to produce components for the designs of the future. In this case, we often look back in order to be able to look forward, and draw on our innovative specialists that are charged with finding solutions to the challenges of tomorrow. 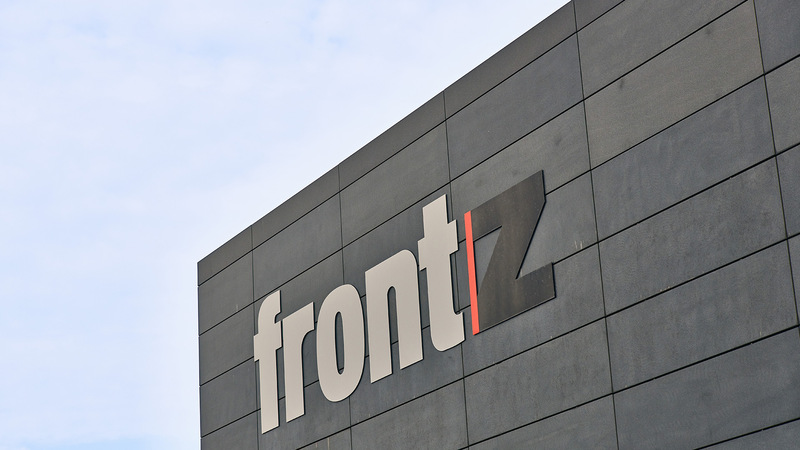 We have many employees that have been with us right from the start and are therefore extremely privileged to have a team of good and reliable employees that are passionate about Front-Z. In our employment policy we attach great importance to corporate social responsibility. We take on apprentices because we wish to do our bit to train the skilled employees of the future. 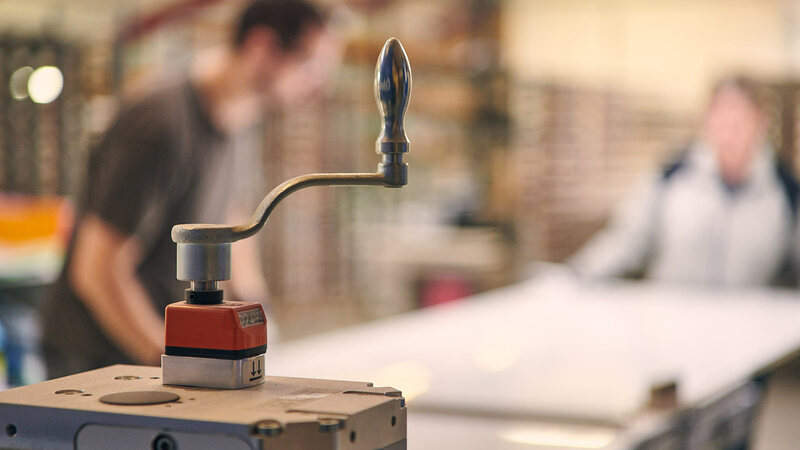 We open our doors to local schools and vocational colleges so that our young people can see what an education as a woodcutting machinist involves and which opportunities it can lead to in the future. We have flexible jobs for people with a reduced ability to work and jobs for senior employees – our oldest employee is 77 years of age! And we can see on a daily basis how they all contribute and create value for us. We support our local community through, among other things, sponsorships of local clubs and societies.